BGB Painting, LLC is a premier exterior painting company located in Gilbert, AZ. We are committed to excellent service with economical pricing suitable to your budget. We specialize in creating beautiful exterior finishes for your home. Our team is knowledgeable and courteous to make sure you are 100% satisfied. 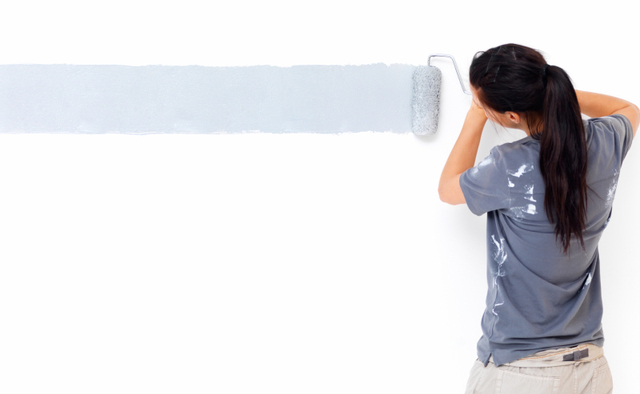 Contact BGB Painting, LLC today to schedule your free onsite consultation.